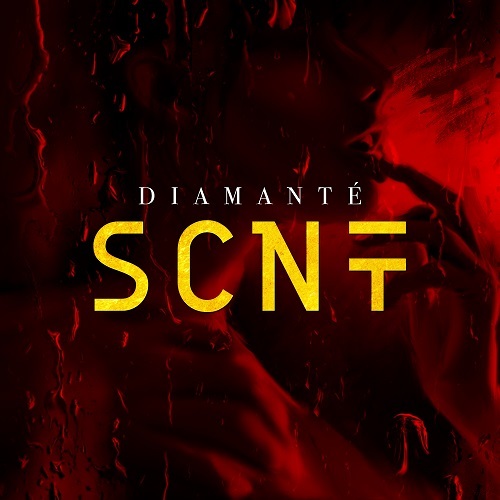 DiAmanté is back with his newest release, SCNT PRODUCED BY: JON LOCKE. In SCNT he shows more confidence in talking about his sensual side and what he wants in return. With lines like "Don't be afraid of what your body craves, just let my hands rub you the right way" DiAmanté makes a plea to relax and enjoy the moment. With other crafty written lines, SCNT pulls you in and gives the listener a vibe reminiscent to that 90's RnB seductive feeling. DiAmanté is proving he might just be around for awhile.